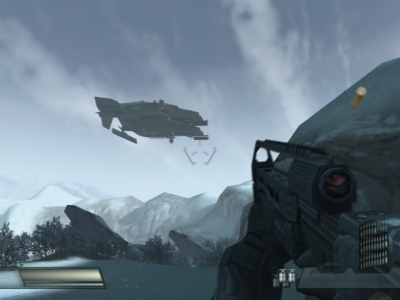 Killzone is a sci-fi 1st person shooter. The Helghan army have invaded the home planet of the ISA forces. This project was for Guerrilla Games. I was working on the Tech Team for Killzone. I was responsible for the collision detection system (a Kd tree / AABB tree based system) and also contributed to the serialization system, the RTTI system, the portal/occluder based occlusion system and the OpenGL and DirectX renderer.